… si o sa mai fie. 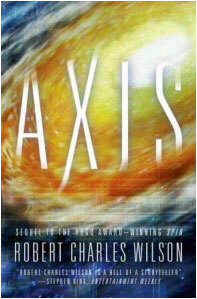 Axis, Robert Charles Wilson. Bookmark.